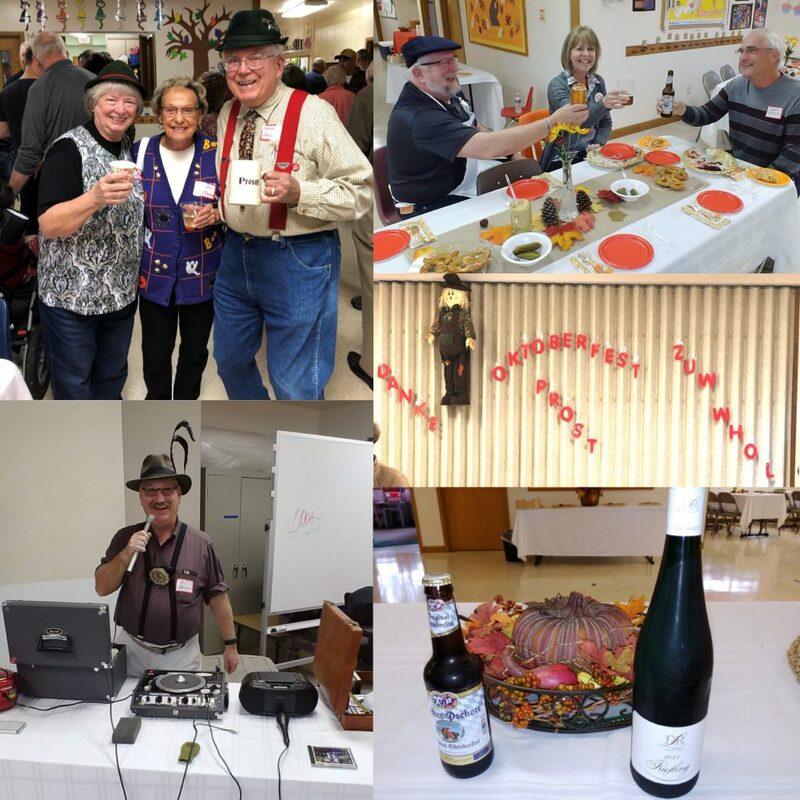 Our Oktoberfest celebration included an authentic German dinner featuring imported bratwurst and wieners, sweet and sour red cabbage, braised Bavarian sauerkraut, and warm apfelstrudel, as well as Oktoberfest beer, German Riesling, fresh-pressed apple cider, and soft drinks. In addition, there was music, games, a few polkas, and children’s activities. The decade that changed us all: when Elvis was king, and women dressed in poodle skirts and saddle shoes, while men wore tight, cuffed jeans, white T-shirts, and black leather jackets. 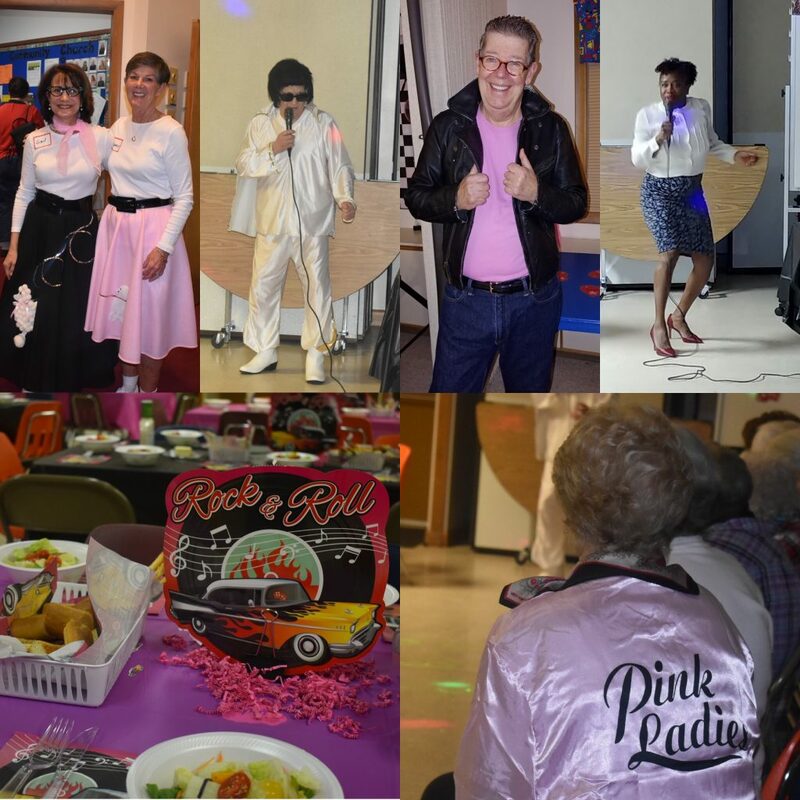 This journey back in time included karaoke, a twist contest, and 50’s trivia, including “Name that Tune.” There were also prizes and games for the children.